Stunning organic dry white wine with a fresh, zesty citrus flavour, balanced by plenty of minerality and hints of honeyed apple and pear. 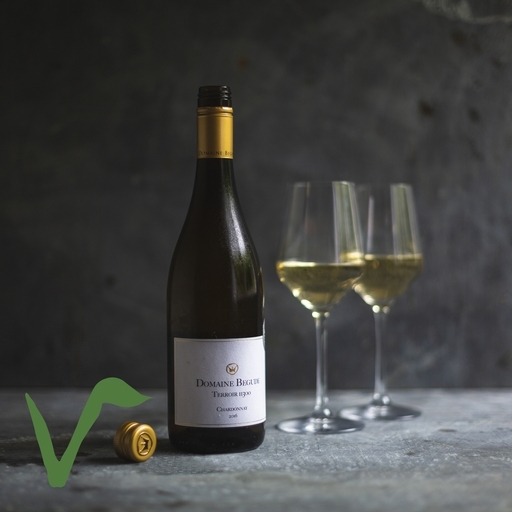 ‘Terroir 11300’ refers to the postcode of the region of Limoux where this delicate Chardonnay comes from. An excellent all-rounder, it’s a joy as an aperitif, but also good partnered with cheese, white meat and fish.